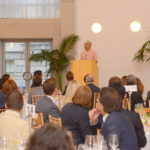 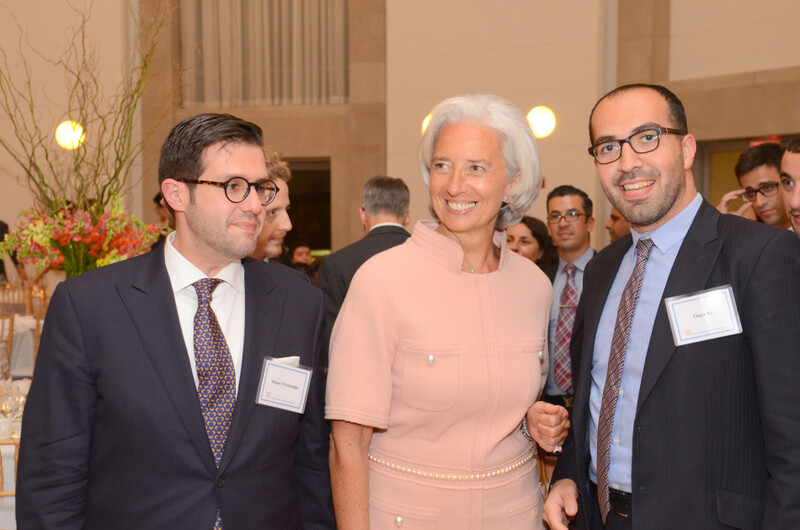 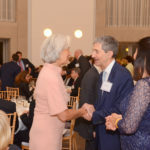 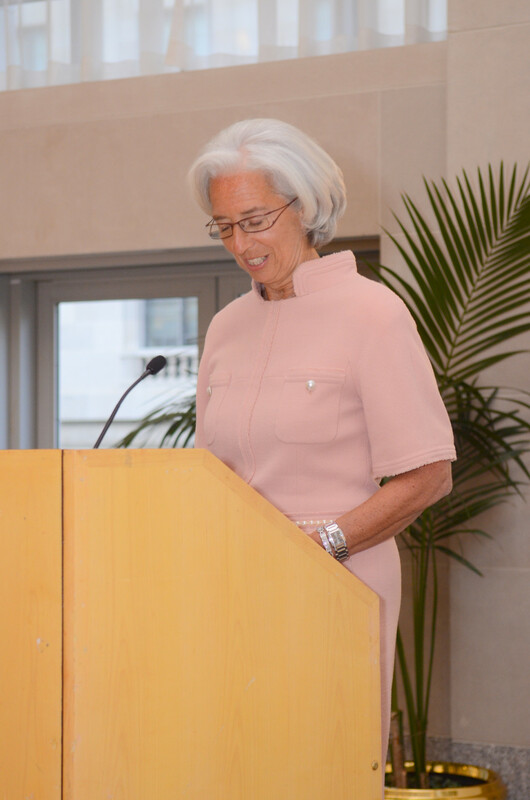 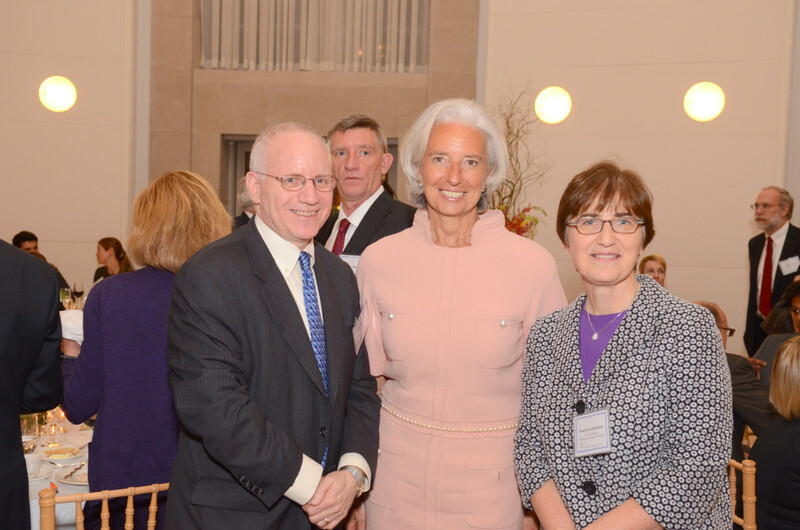 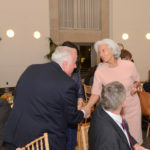 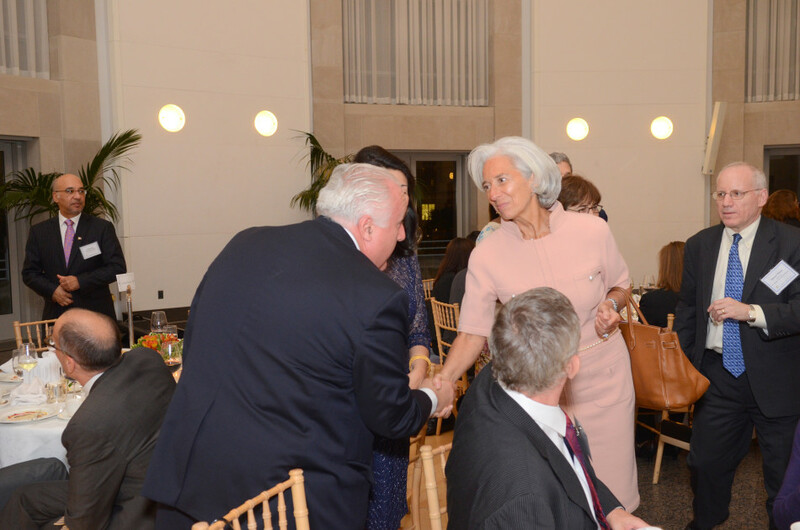 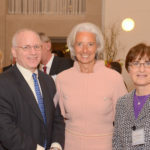 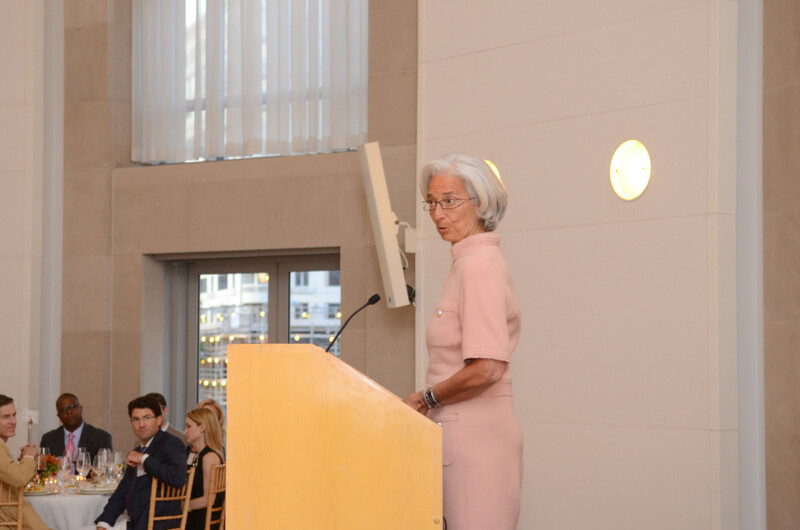 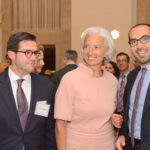 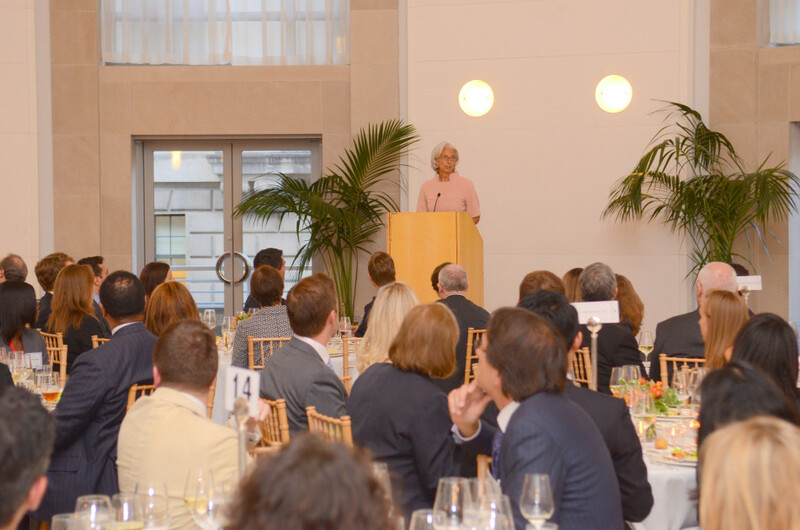 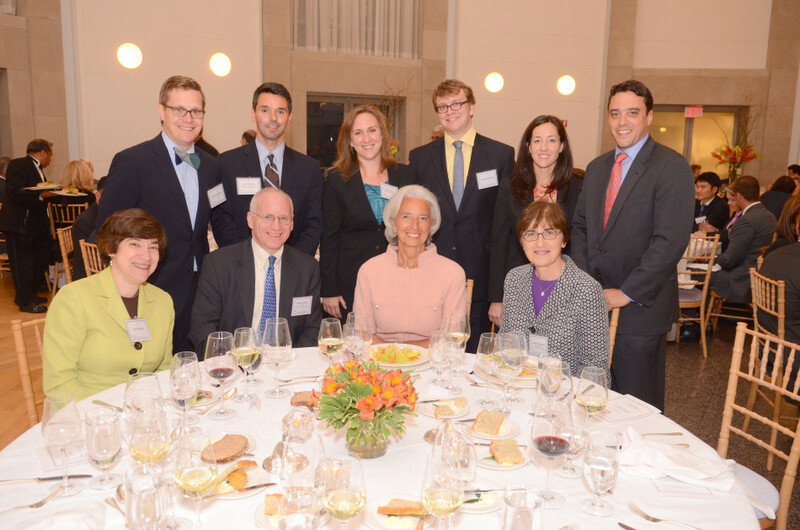 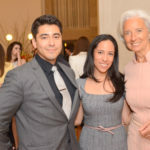 The Washington Foreign Law Society (WFLS) is pleased to announce that it will honor Christine Lagarde, Managing Director of the International Monetary Fund, at the Society’s upcoming annual Gala dinner at the Ronald Reagan Building in Washington, DC, on Tuesday evening, June 4, beginning at 7:00 p.m. Dinner will be served promptly at 7:45 p.m. 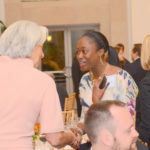 The Reagan Building is located at 1300 Pennsylvania Avenue, NW, Washington, DC 20004. 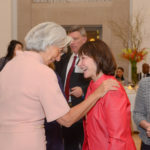 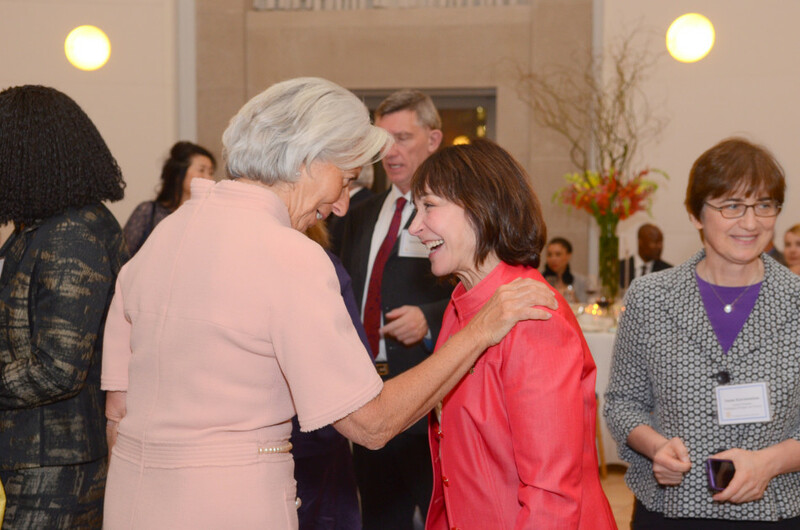 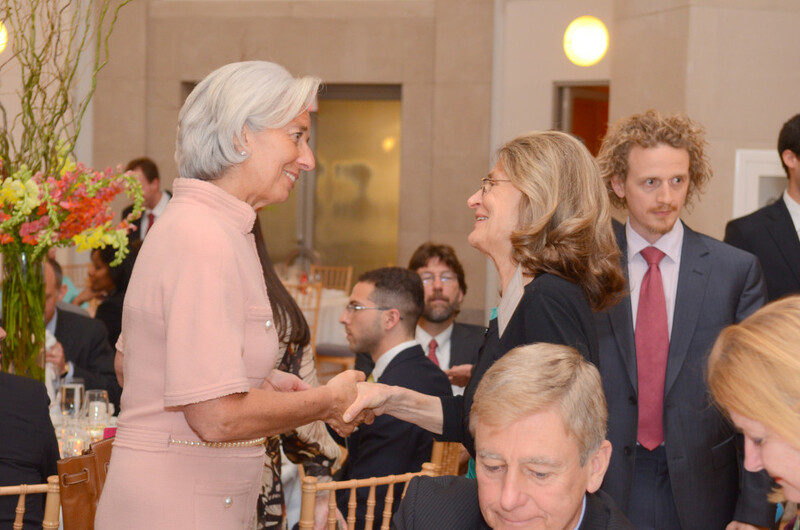 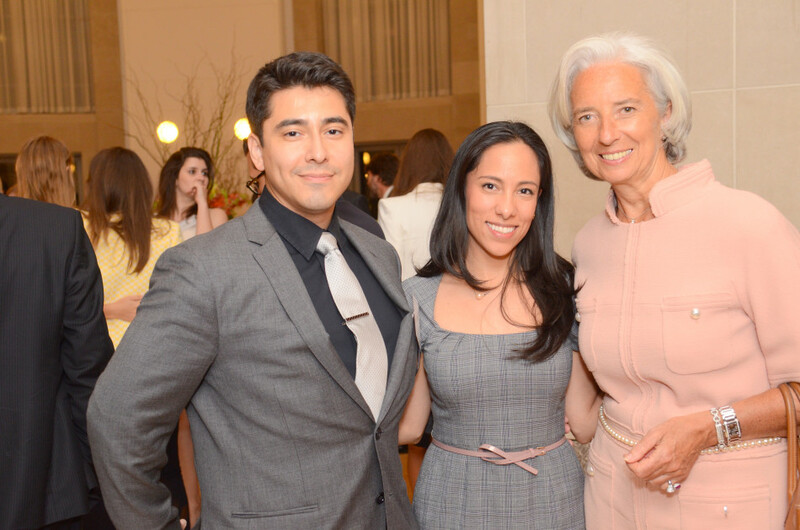 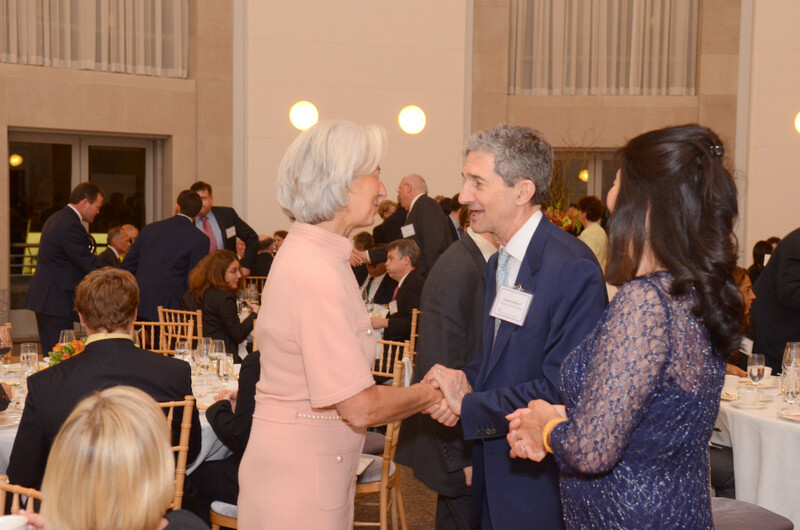 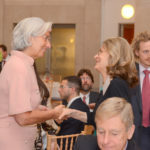 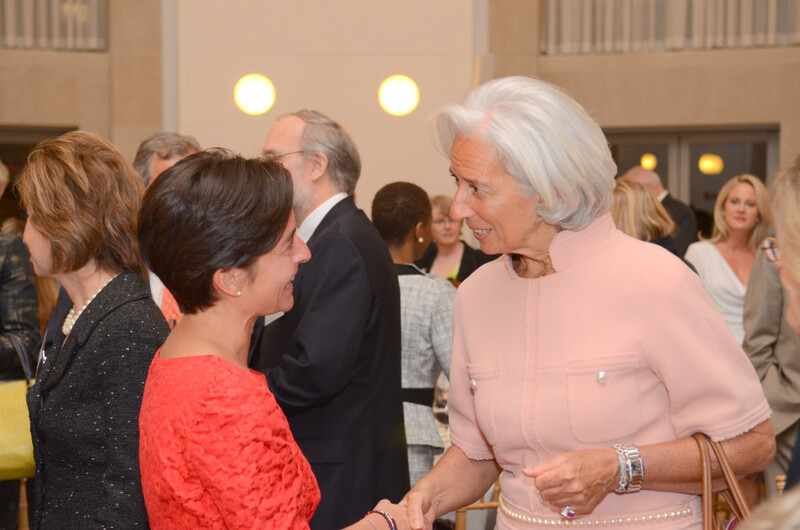 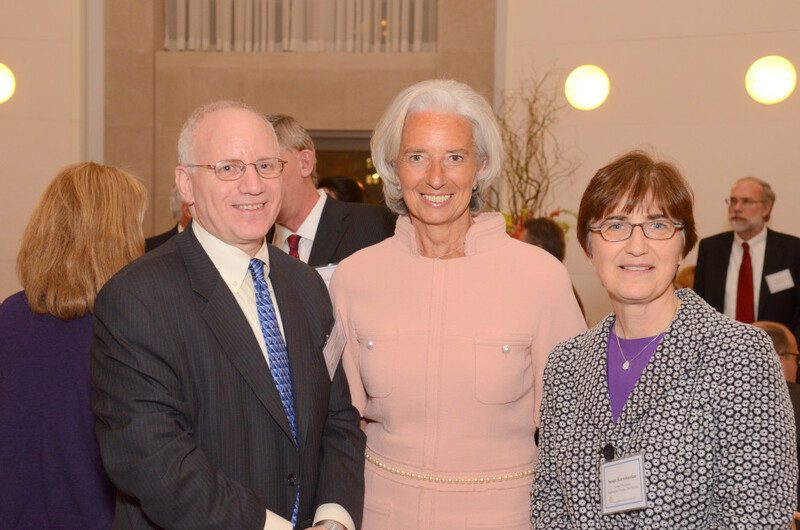 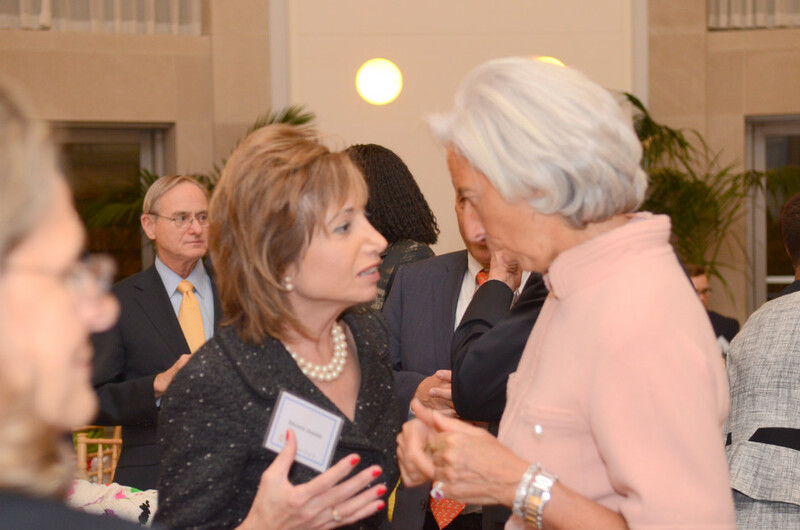 During her illustrious career, IMF Managing Director Lagarde has served as France’s Minister of Finance and Economy, Minister for Foreign Trade, and Minister of Agriculture. 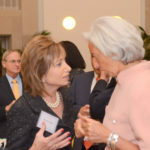 She served as Chairman of the Global Executive Committee, and subsequently Chairman of the Global Strategic Committee, of Baker & McKenzie LLP. 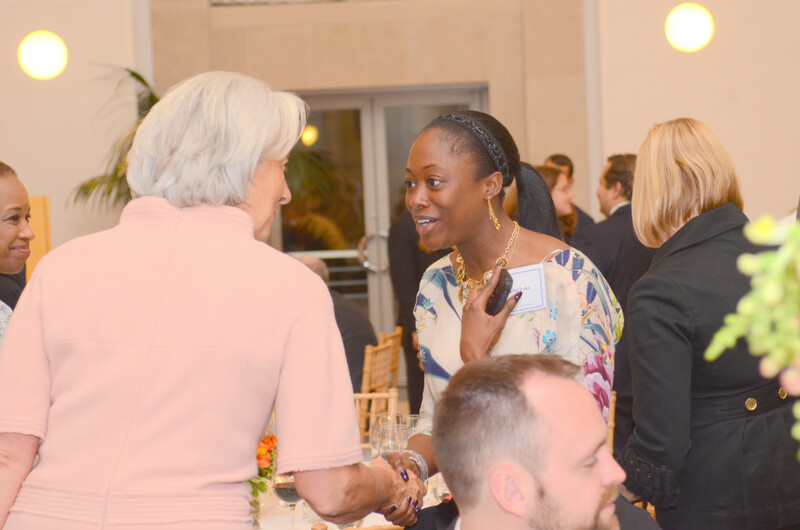 Christine Lagarde has been named one of the world’s most influential women by Forbes Magazine and has been identified as one of Time magazine’s top-100 world leaders. 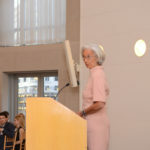 The Financial Times named her European Finance Minister of 2009. 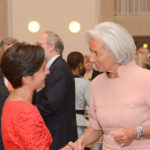 She was promoted to Officier in the Légion d’honneur in April 2012. 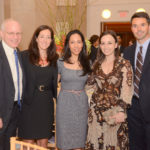 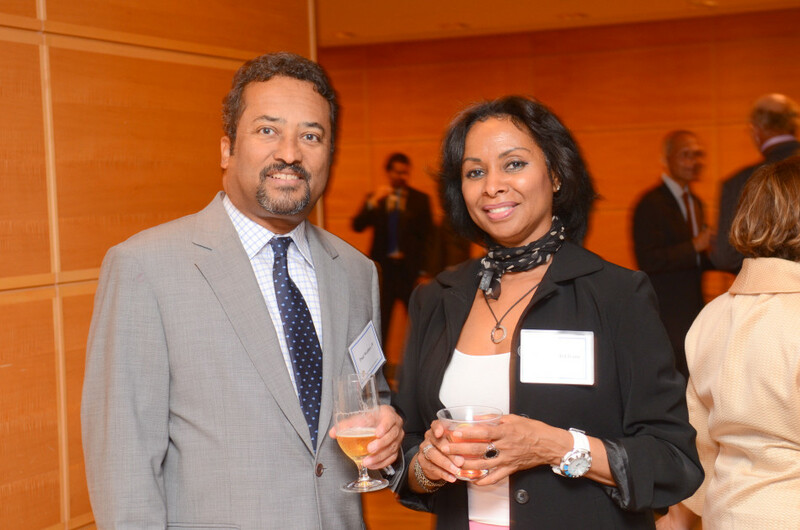 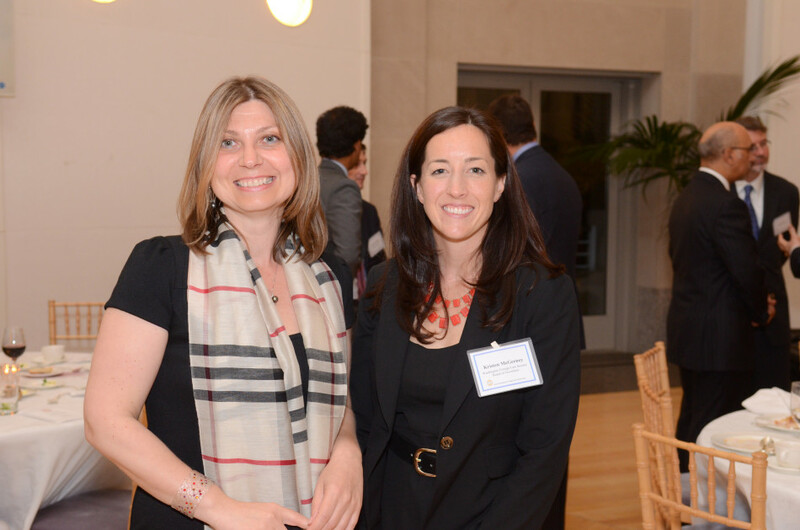 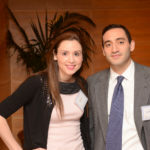 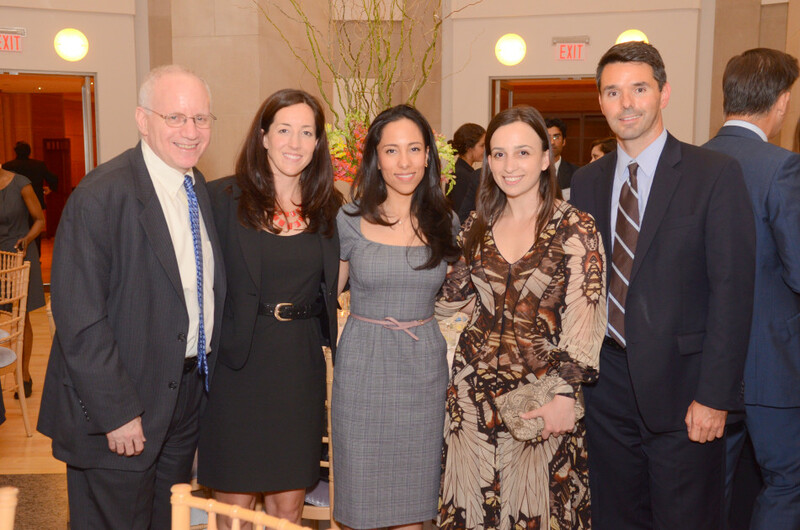 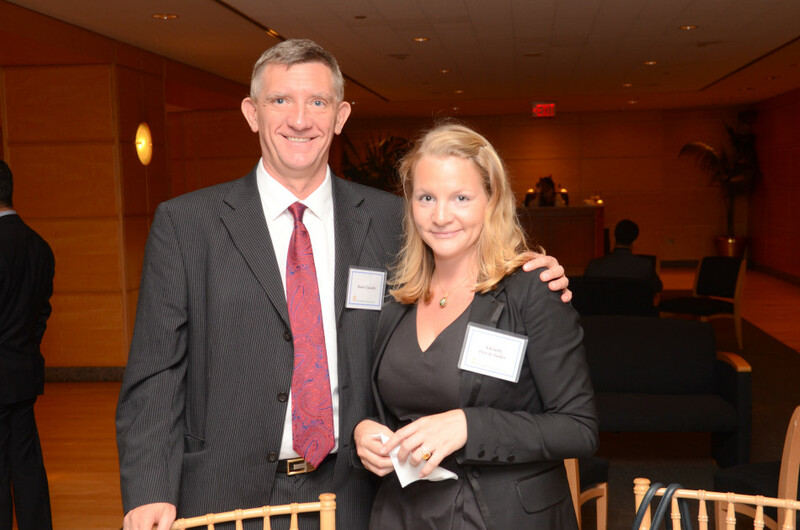 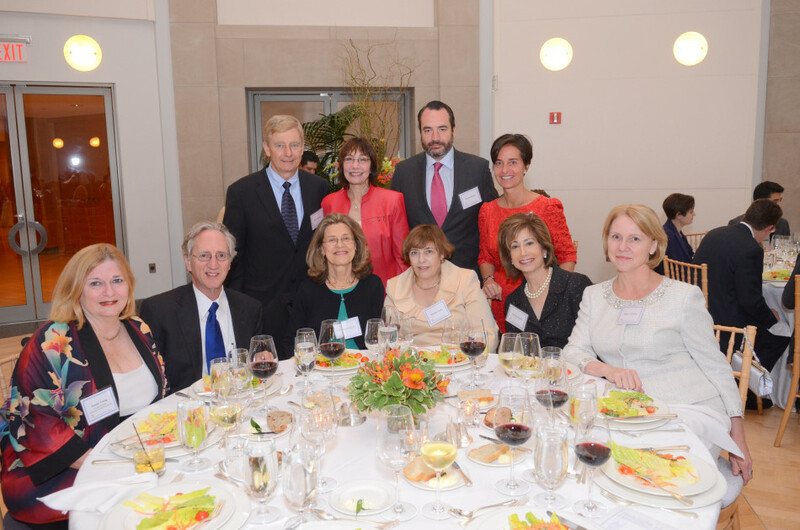 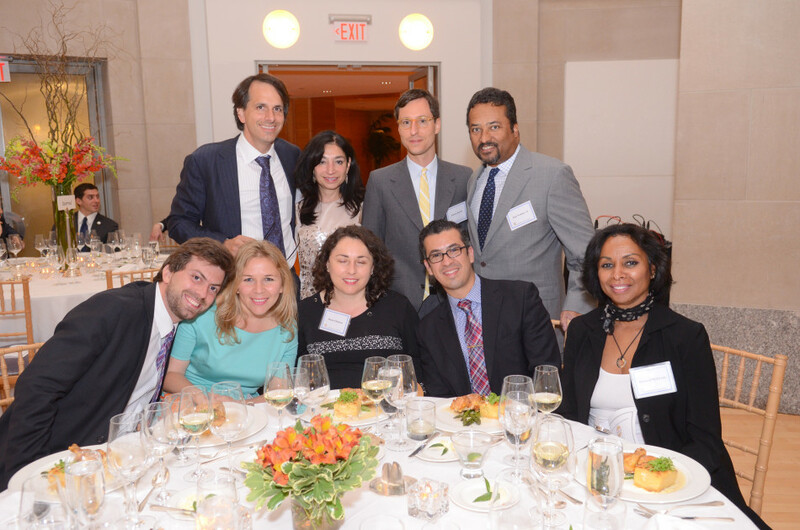 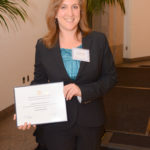 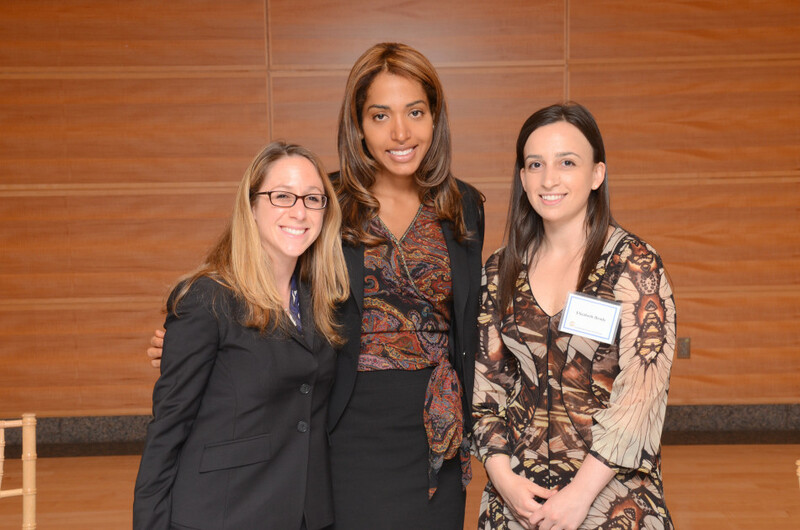 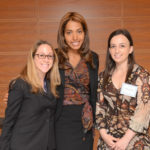 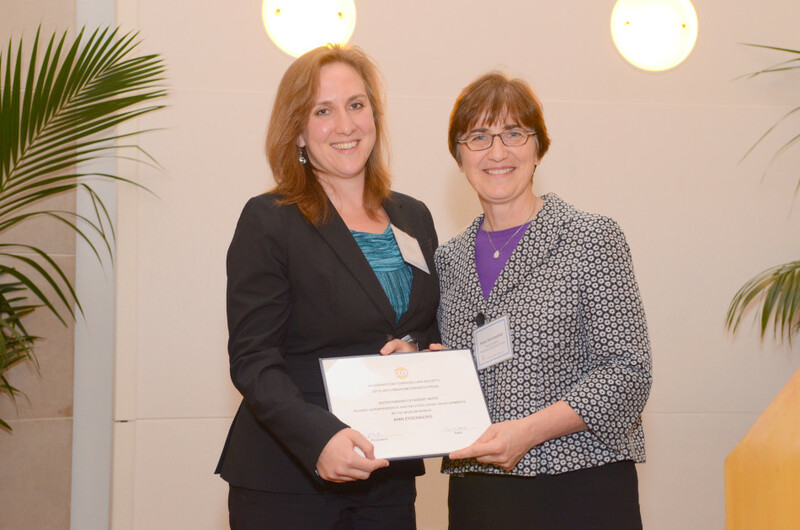 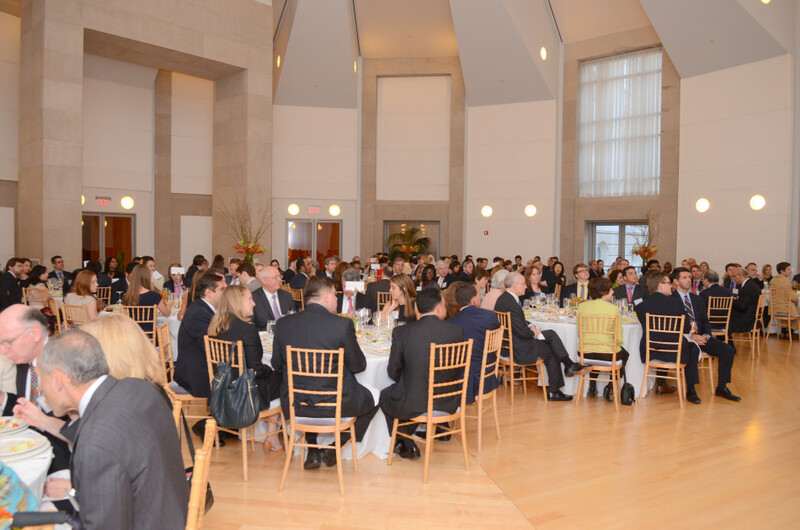 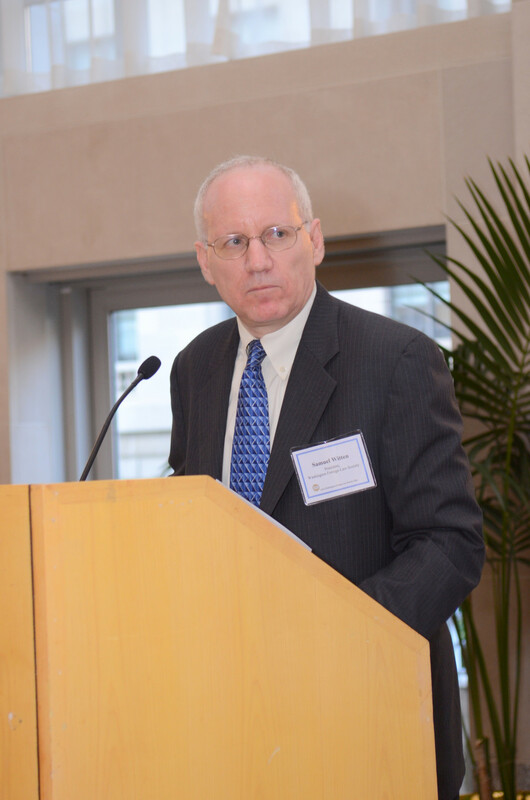 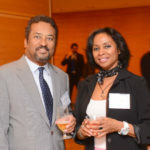 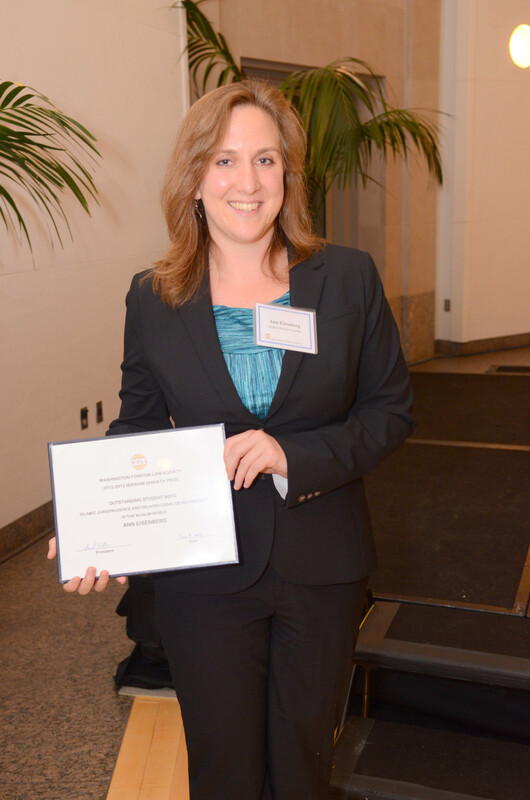 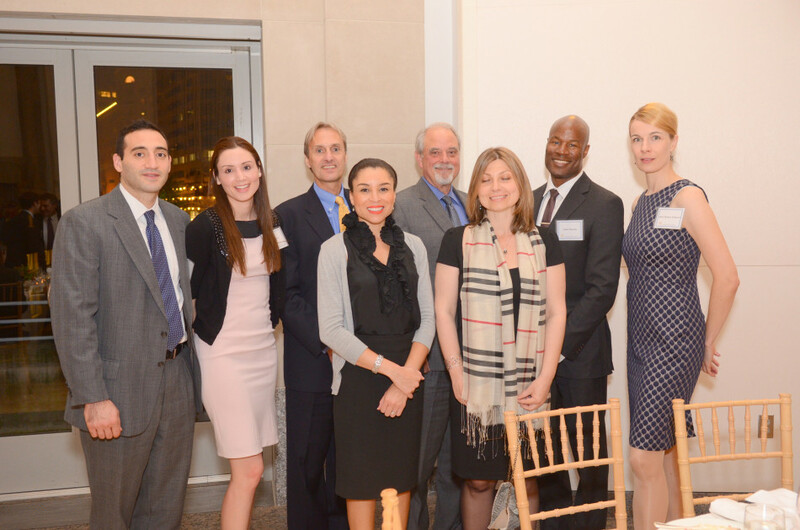 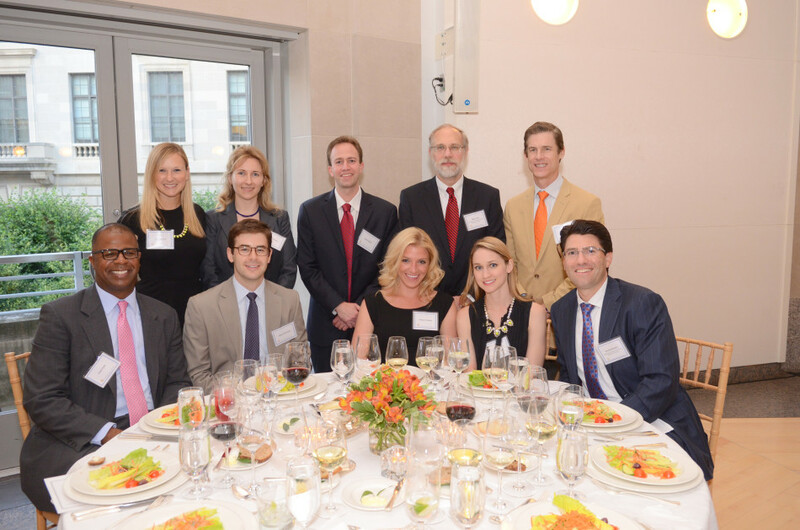 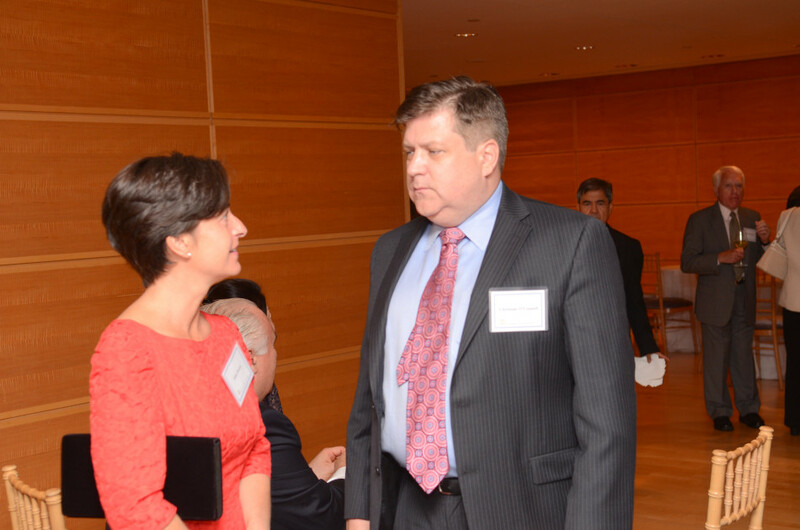 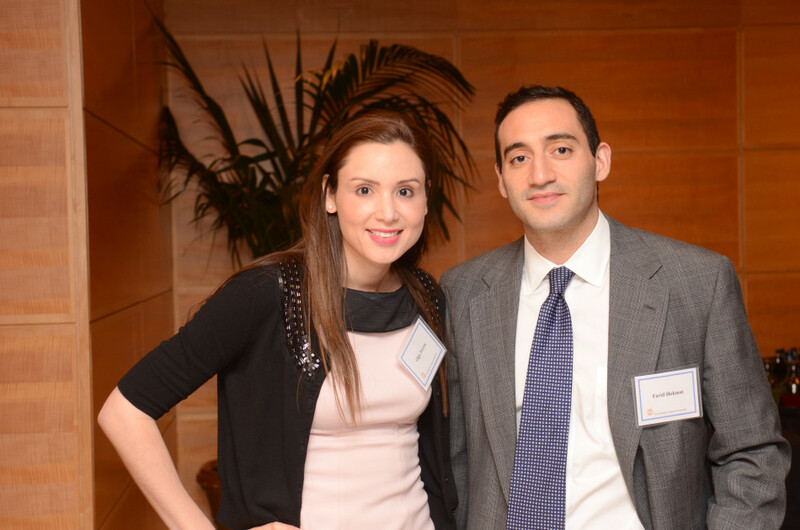 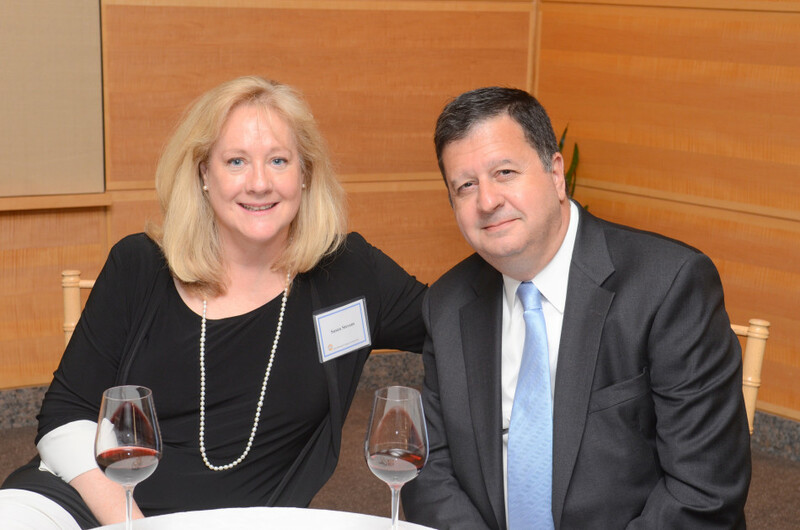 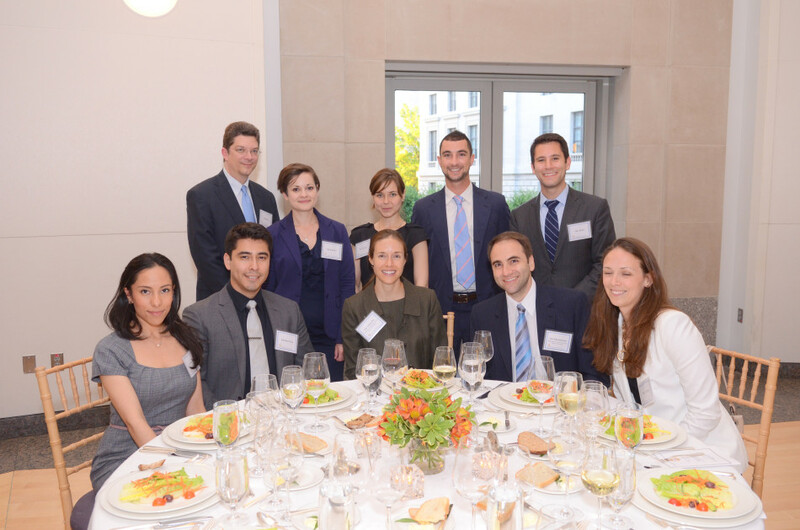 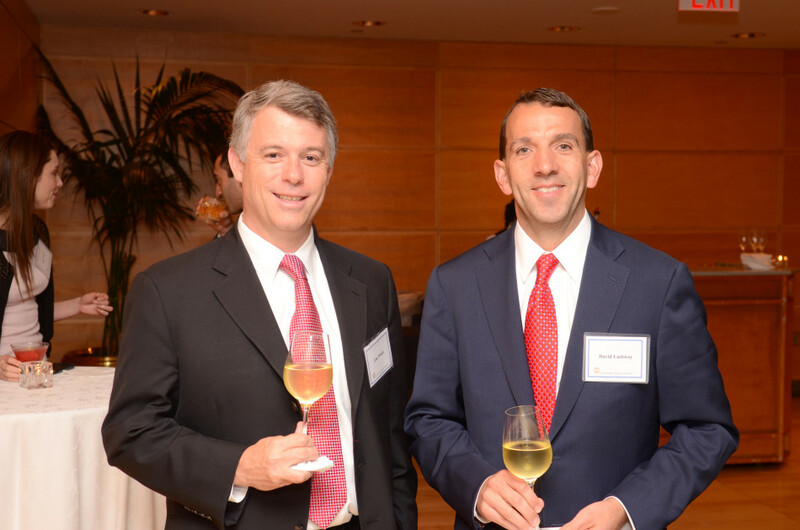 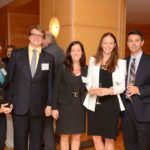 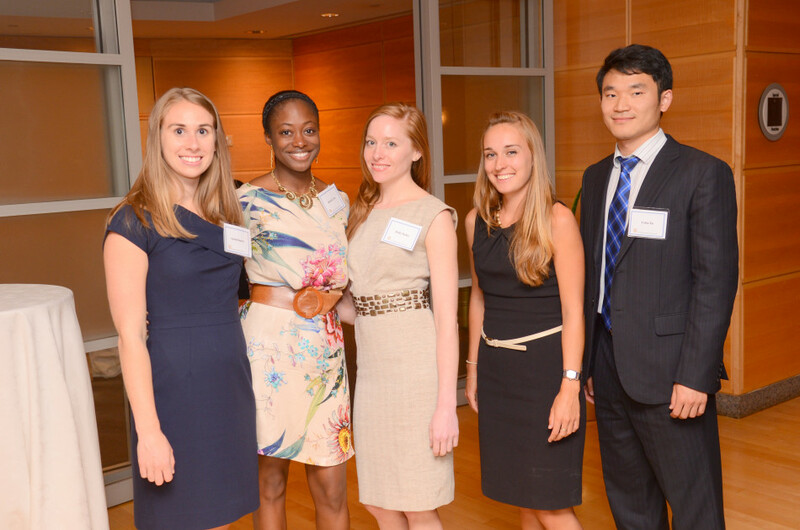 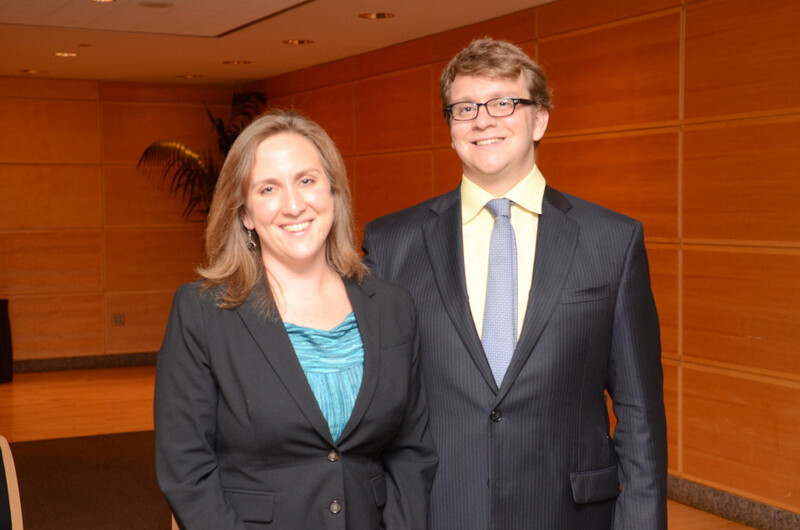 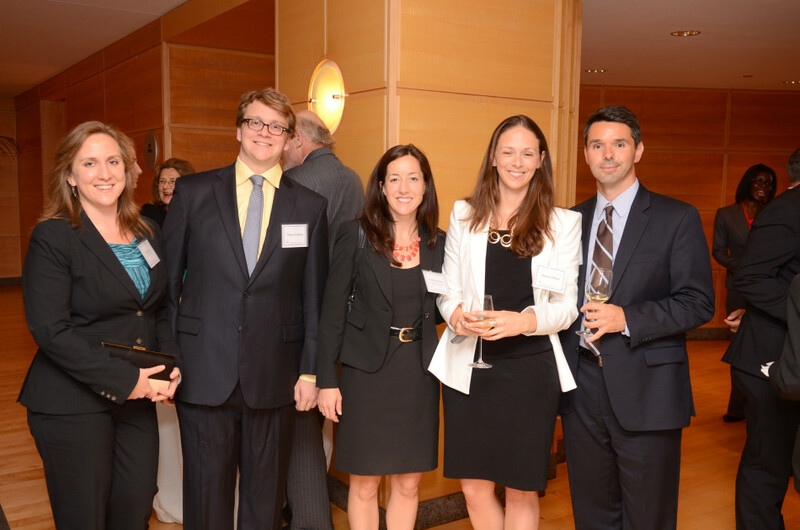 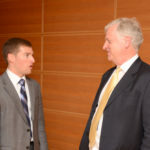 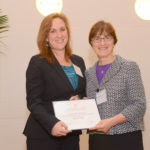 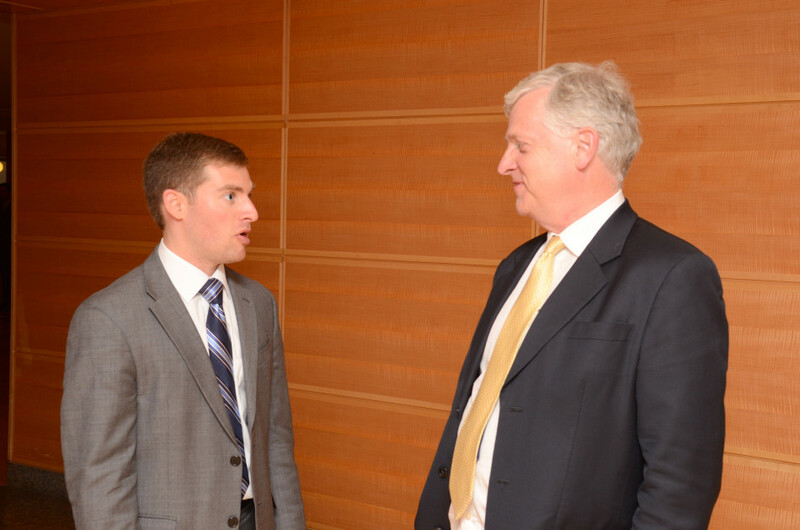 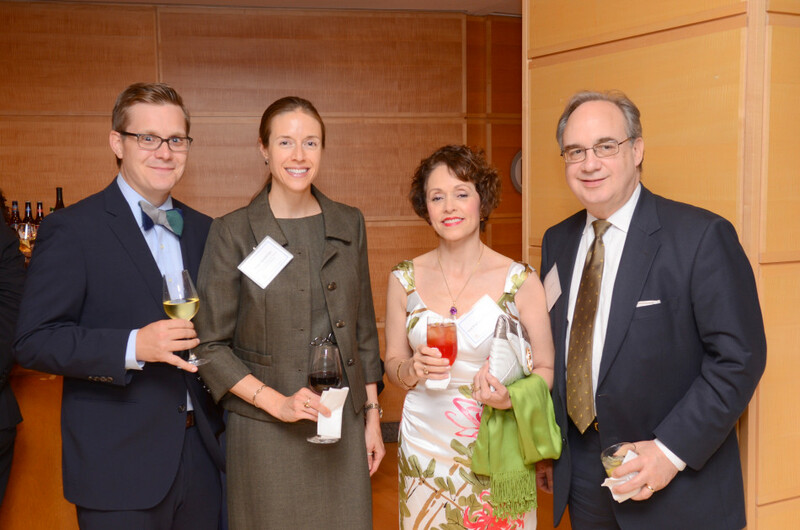 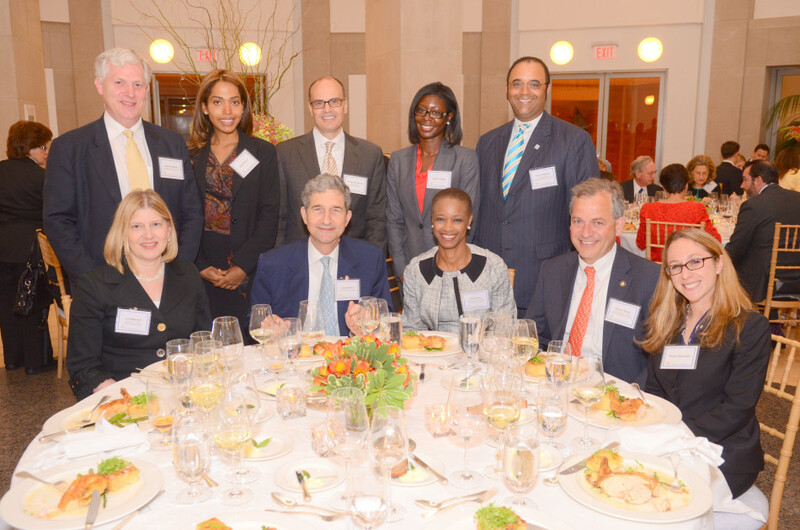 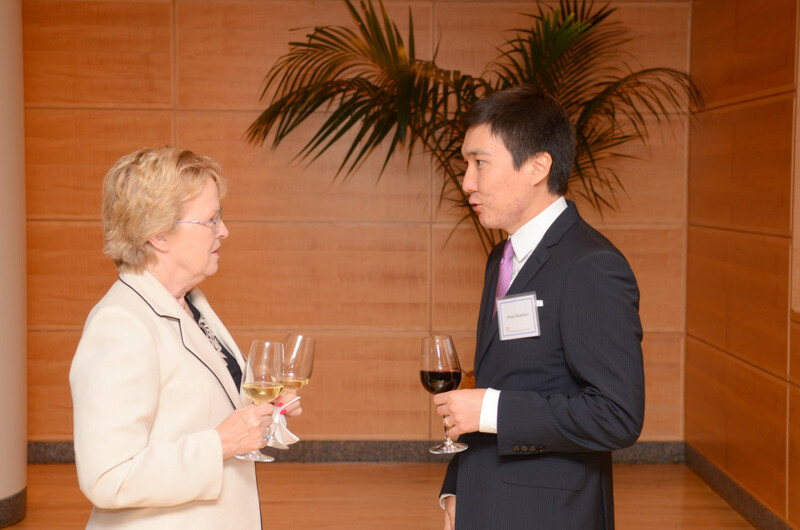 The WFLS annually honors individuals who have made outstanding contributions to international law or foreign affairs. 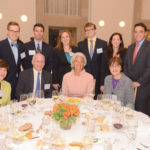 Some recent honorees have included U.S. 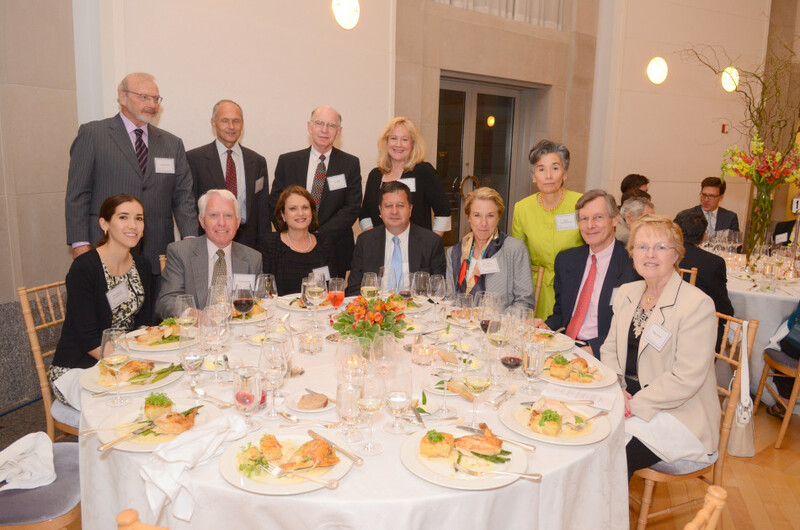 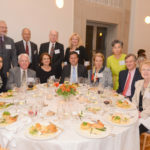 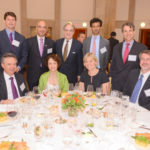 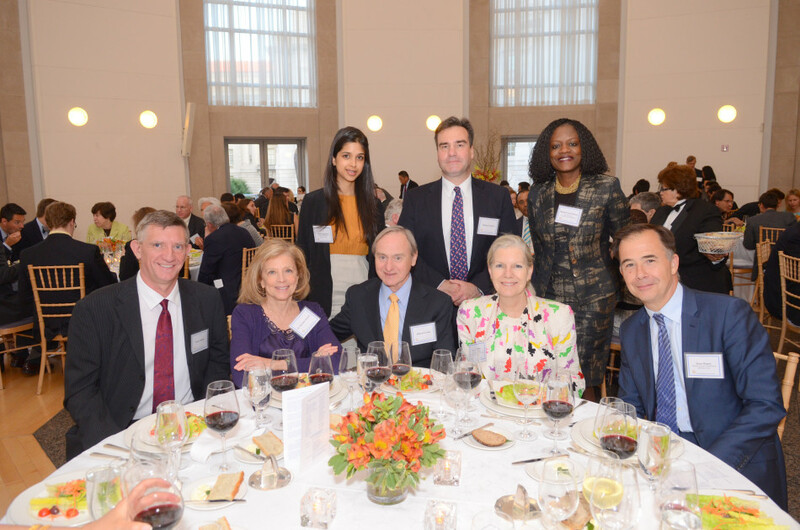 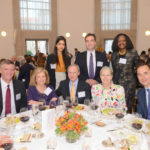 Senators George Mitchell and Richard Lugar; U.S. Supreme Court Justices Stephen Breyer, Sandra Day O’Connor, and Ruth Bader Ginsburg; World Justice Project Founder William H. Neukom; former Secretary of State James Baker, and the late Ambassador Richard Holbrooke. 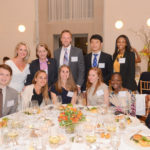 The WFLS is a non-profit organization based in Washington, D.C., that promotes knowledge and understanding of international legal matters. 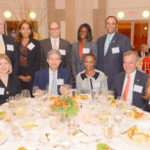 Formed in 1952, its members include attorneys, U.S. government officials, foreign diplomats, academics, representatives from international organizations and others. 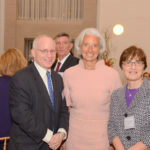 More information is available at http://www.wfls.org. 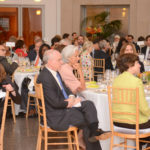 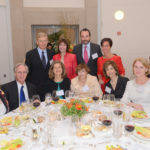 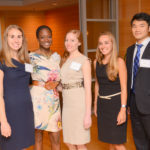 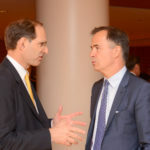 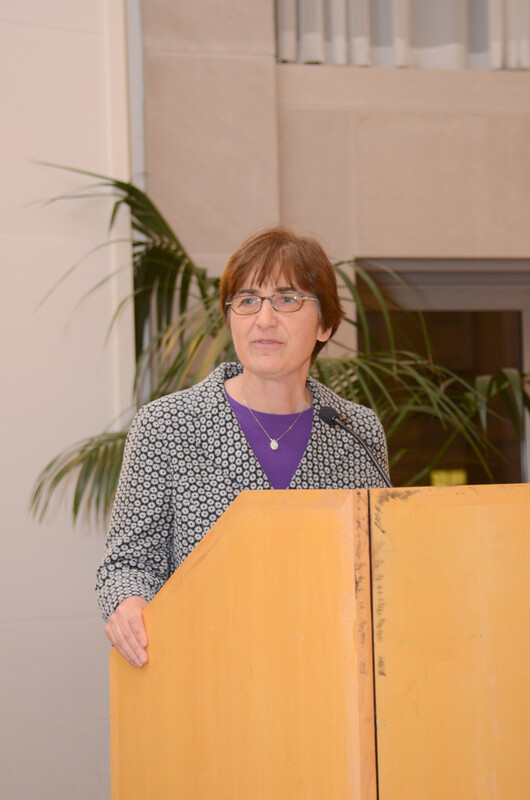 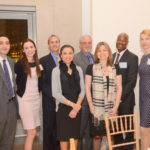 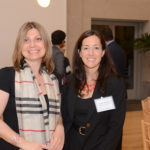 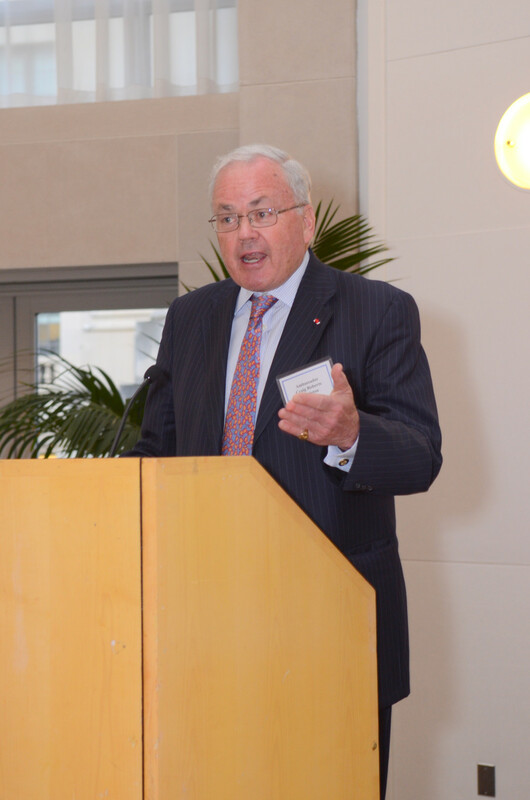 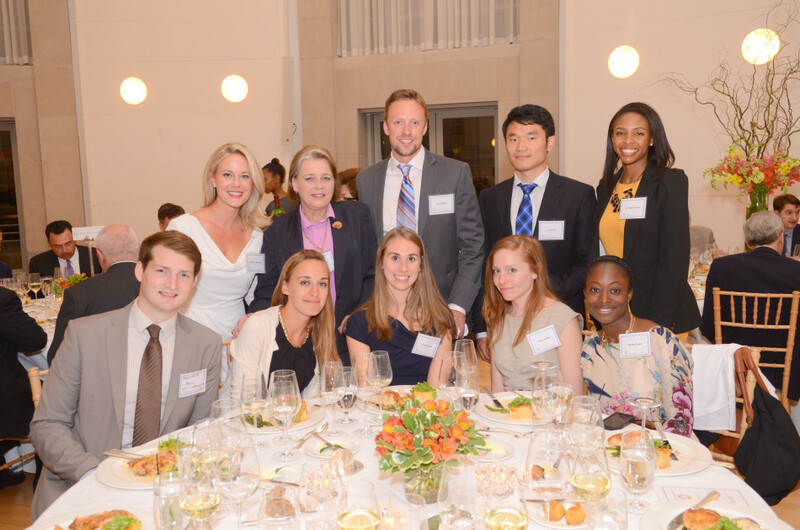 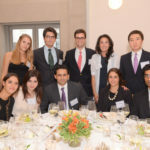 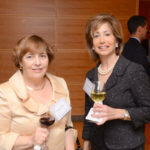 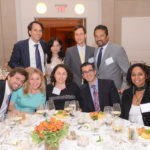 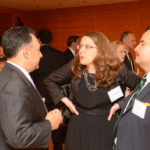 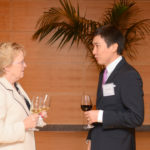 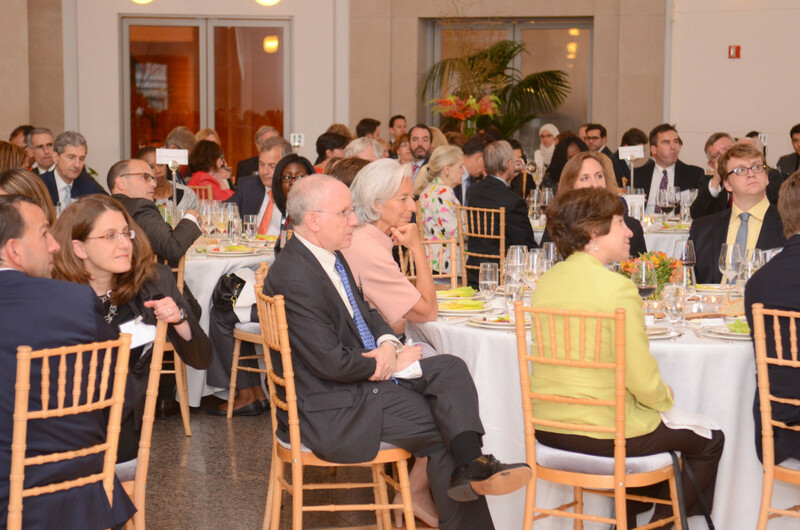 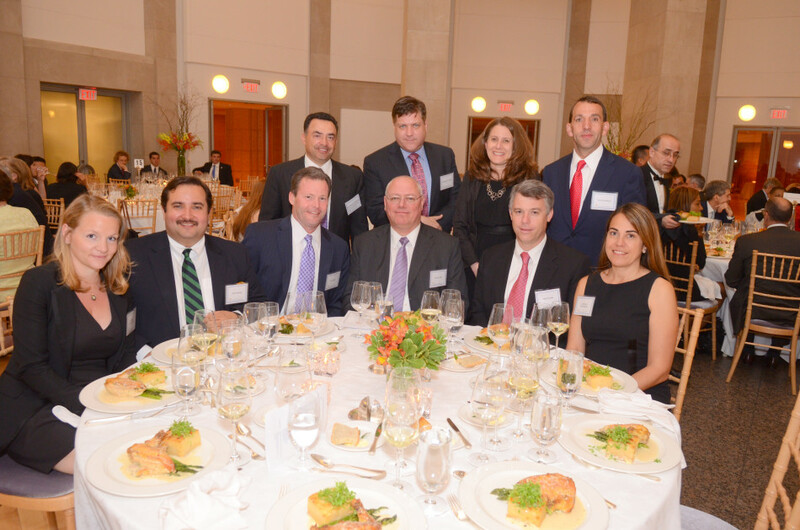 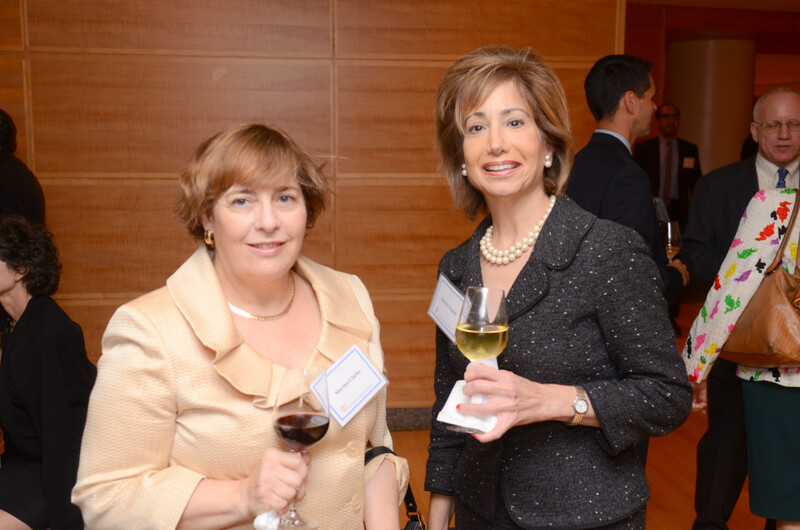 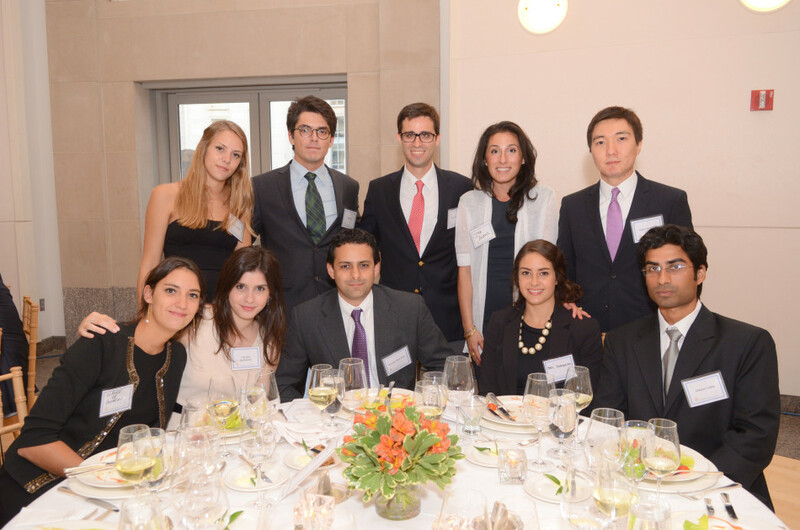 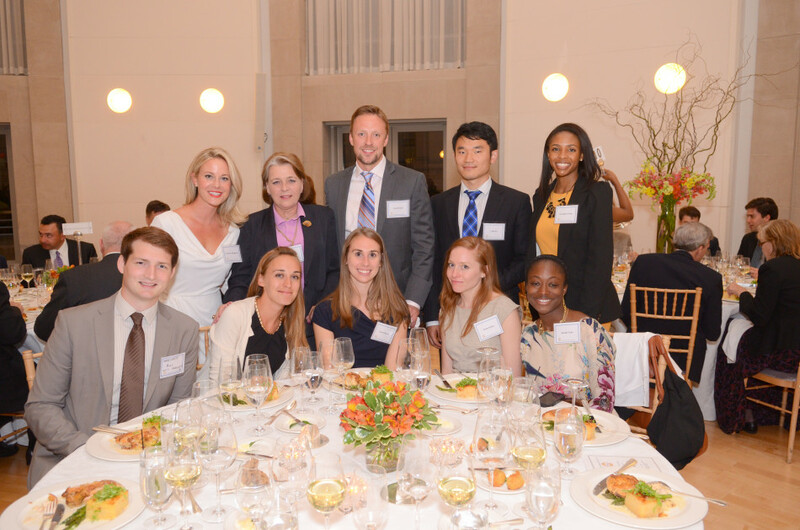 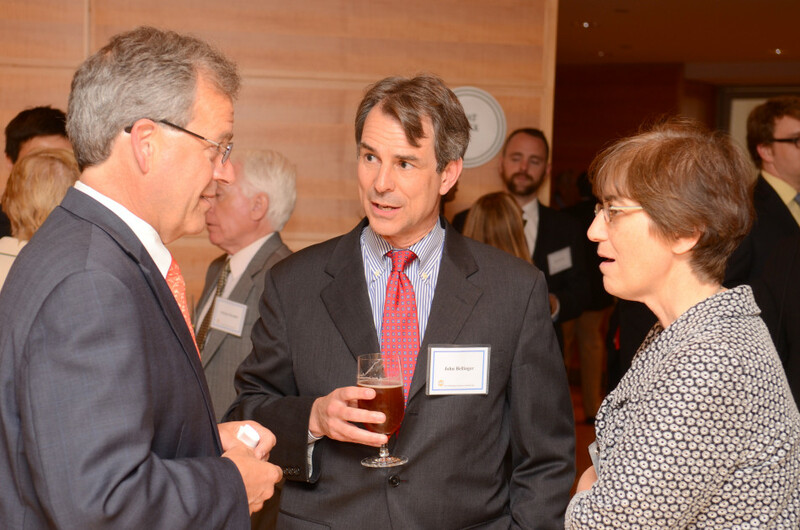 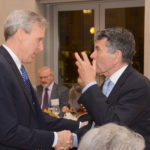 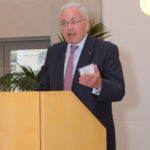 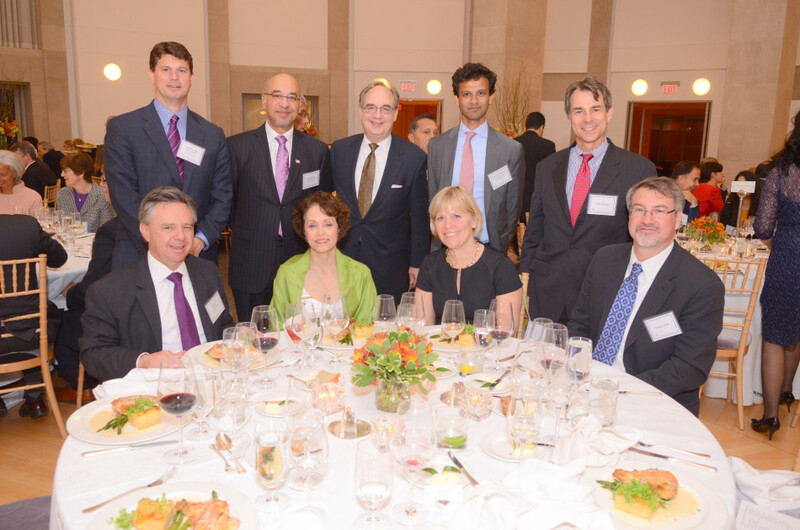 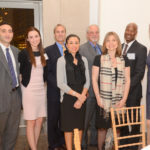 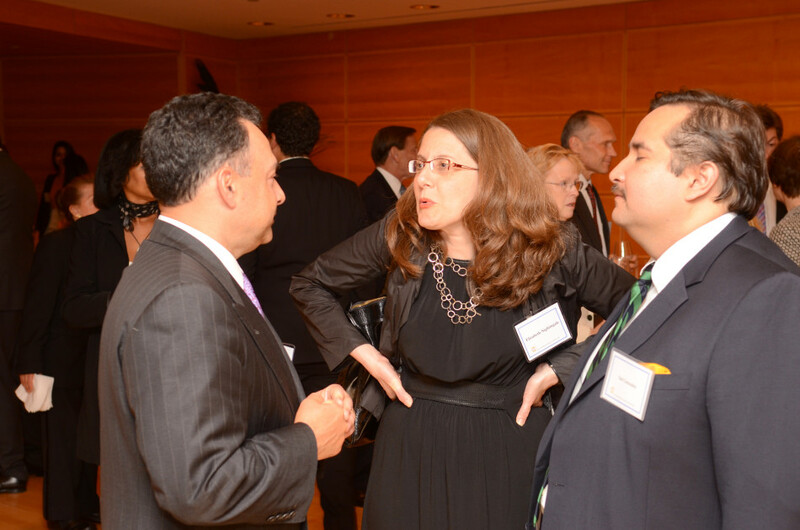 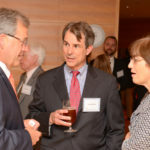 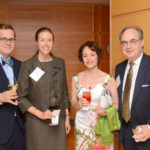 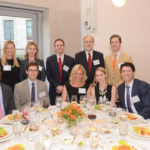 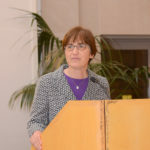 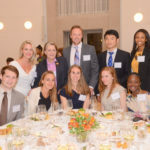 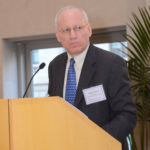 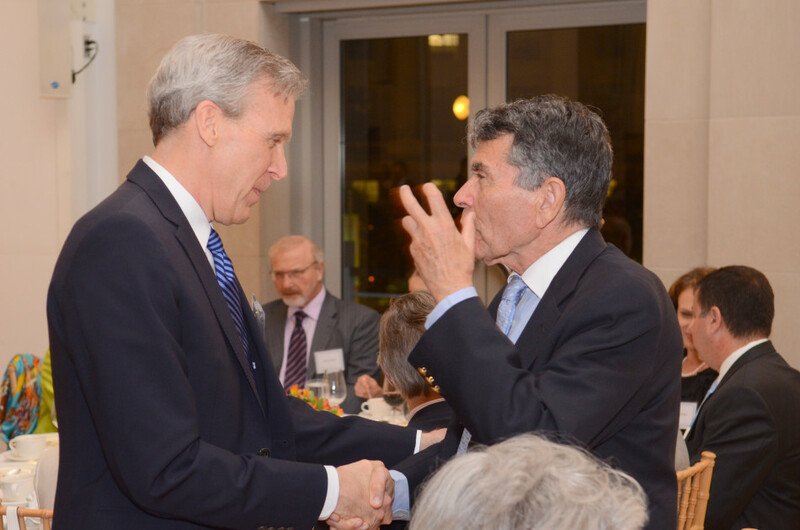 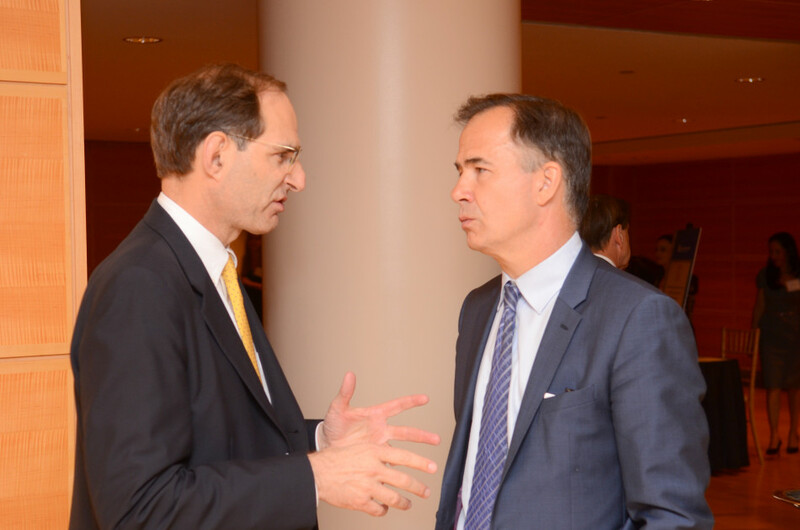 Revenue from the annual Gala helps the WFLS increase its capacity to pursue its mission of promoting discussion of and scholarship on international law and comparative legal issues through its monthly programming, at which speakers from the U.S. Government, international institutions, foreign countries, and private practice address topics of current interest in the international arena. 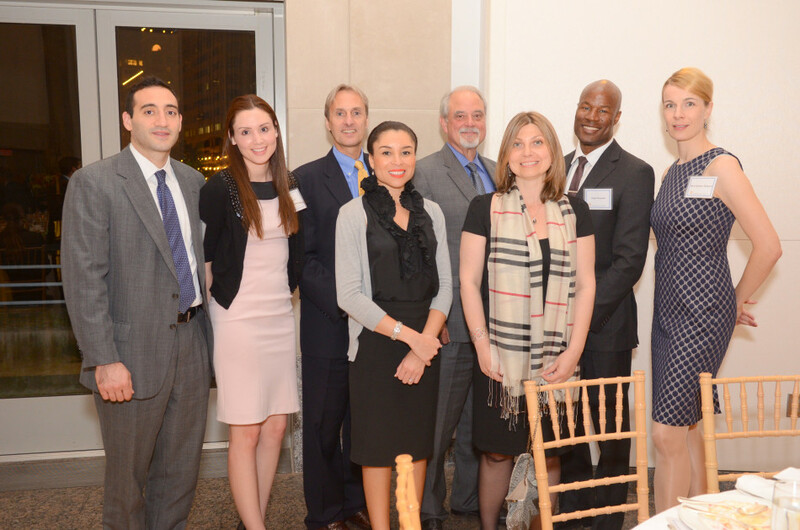 The WFLS greatly appreciates the financial support of its members, individual supporters, and Sponsors. 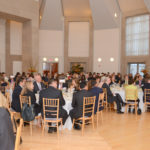 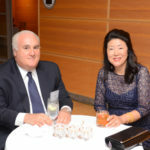 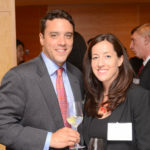 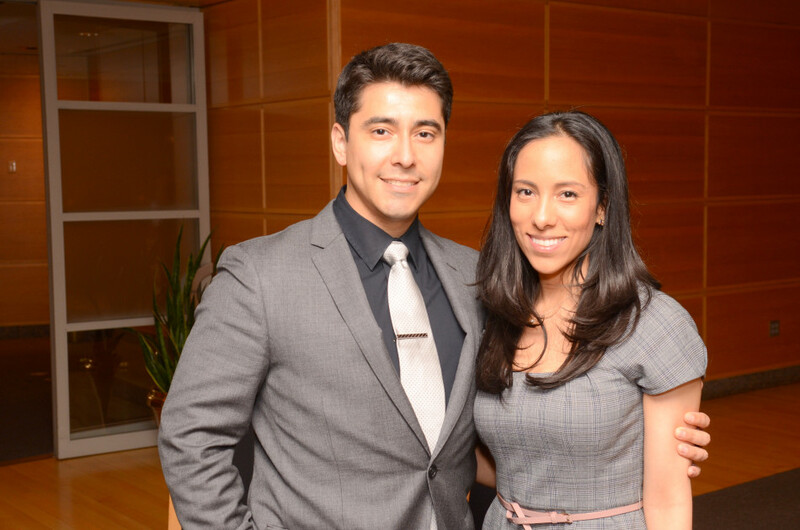 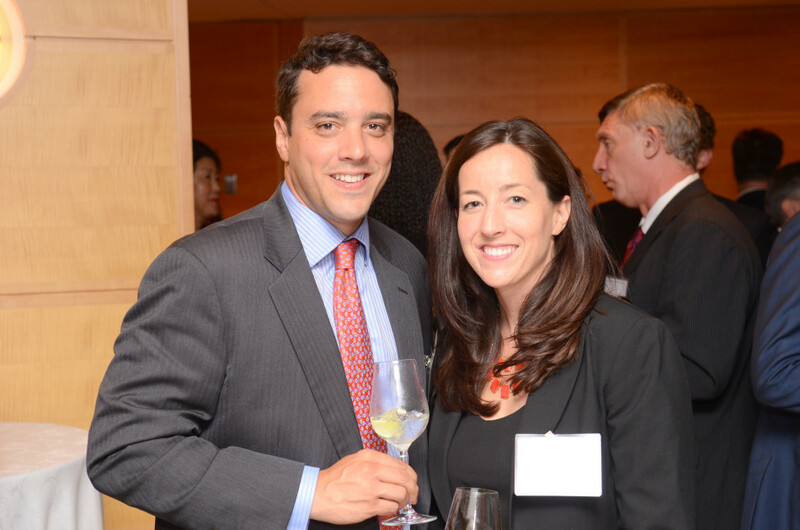 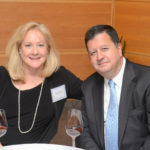 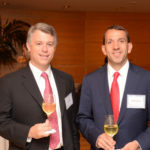 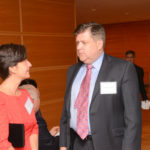 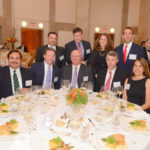 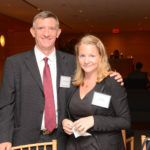 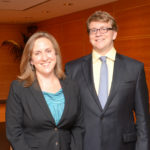 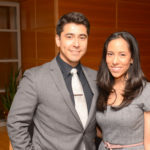 Additional corporations, law firms, universities, and others interested in becoming a Gala sponsor should direct any questions to the two co-chairs of the Gala, Kristen McGeeney at (703) 725-2460, kristen.mcgeeney@gmail.com; and Ryan Tyndall at (202) 683-3874, Ryan.Tyndall@AllenOvery.com. 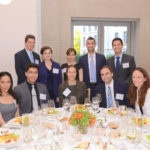 Checks may be made payable to the Washington Foreign Law Society, P.O. 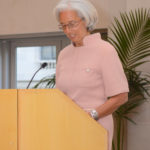 Box 66542, Washington Square, Washington, DC 20035. 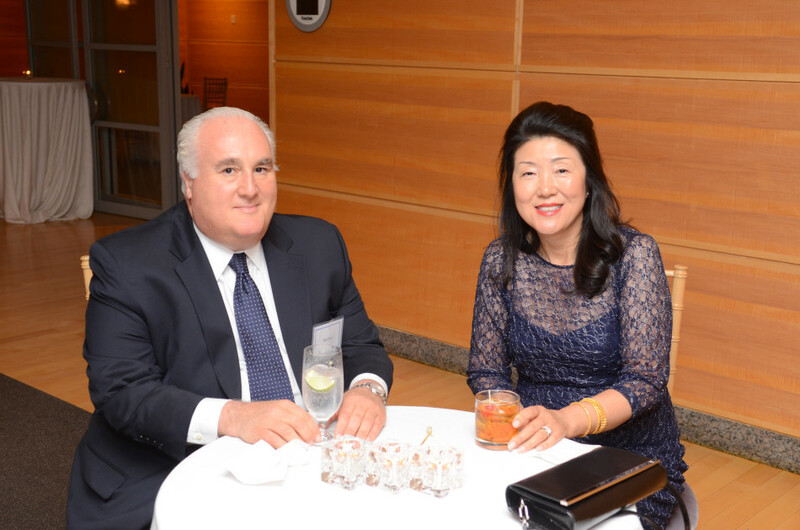 Individual tickets are now available at $135 for WFLS members and $160 for non-members. 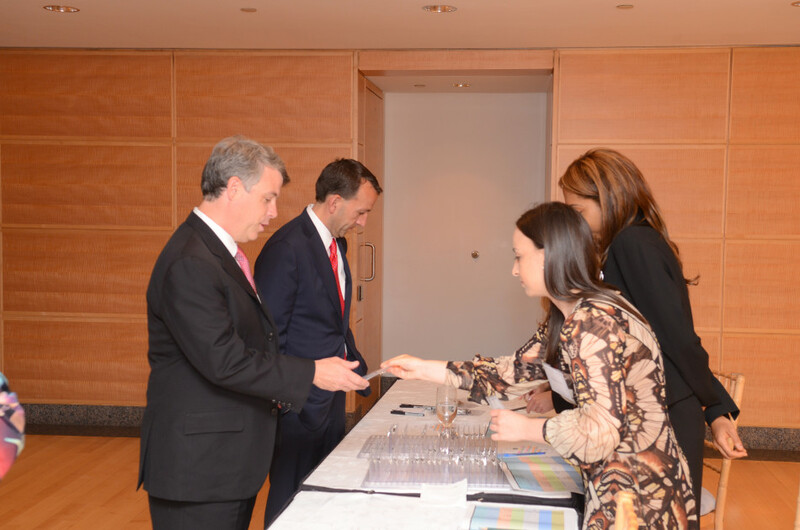 Contributions in excess of the ticket cost of $160 per person are tax deductible to the extent allowed by law.